I had been privileged to have a look at a preliminary version of the now-published retrospective written by Mike Titterington on the 100 first issues of Biometrika (more exactly, “from volume 28 onwards“, as the title state). Mike was the dedicated editor of Biometrika for many years and edited a nice book for the 100th anniversary of the journal. 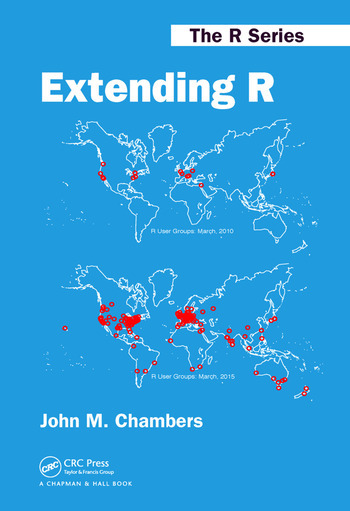 He started from the 100th most highly cited papers within the journal to build a coherent chronological coverage. 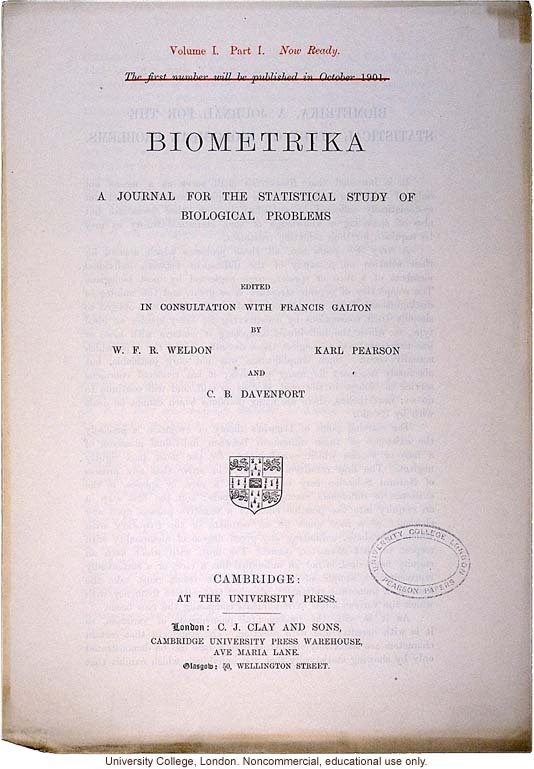 From a Bayesian perspective, this retrospective starts with Maurice Kendall trying to reconcile frequentists and non-frequentists in 1949, while having a hard time with fiducial statistics. Then Dennis Lindley makes it to the top 100 in 1957 with the Lindley-Jeffreys paradox. From 1958 till 1961, Darroch is quoted several times for his (fine) formalisation of the capture-recapture experiments we were to study much later (Biometrika, 1992) with Ed George… In the 1960’s, Bayesian papers became more visible, including Don Fraser (1961) and Arthur Dempster’ Demspter-Shafer theory of evidence, as well as George Box and co-authors (1965, 1968) and Arnold Zellner (1964). Keith Hastings’ 1970 paper stands as the fifth most highly cited paper, even though it was ignored for almost two decades. The number of Bayesian papers kept increasing. including Binder’s (1978) cluster estimation, Efron and Morris’ (1972) James-Stein estimators, and Efron and Thisted’s (1978) terrific evaluation of Shakespeare’s vocabulary. From then, the number of Bayesian papers gets too large to cover in its entirety. The 1980’s saw papers by Julian Besag (1977, 1989, 1989 with Peter Clifford, which was yet another precursor MCMC) and Luke Tierney’s work (1989) on Laplace approximation. Carter and Kohn’s (1994) MCMC algorithm on state space models made it to the top 40, while Peter Green’s (1995) reversible jump algorithm came close to Hastings’ (1970) record, being the 8th most highly cited paper. Since the more recent papers do not make it to the top 100 list, Mike Titterington’s coverage gets more exhaustive as the years draw near, with an almost complete coverage for the final years. Overall, a fascinating journey through the years and the reasons why Biometrika is such a great journal and constantly so.